"Not only does the research characterize a newfound element of cellular activity, but it also uncovers the physical parameters that affect gene activation, thus pushing forward our understanding of how genes are regulated in time and space," explains Christine Rushlow, a professor of biology at New York University and the senior author of the study, which appears in the journal Current Biology. The work, which also included Hernan Garcia, a professor at the University of California at Berkeley, centered on a specific protein, Zelda, which Rushlow and her colleagues had previously found is responsible for turning on groups of genes essential to development in an intricately coordinated fashion. In the Current Biology study, the researchers sought to shed light on specific aspects of the precise nature of gene regulation—a vital process as mistakes in the timing and location of gene activity can cause developmental afflictions. This dynamic is manifested through short regions in DNA that lie adjacent to genes called enhancers; these function like logic circuits by reading the cell's environment and integrating those inputs into a defined gene activity response. "However, while we know many of the broad interactions between genes and their enhancers, much of the regulatory logic is not understood," observes Rushlow. To address this, Rushlow and her co-authors examined the embryo of the fruit fly Drosophila, which utilizes genes highly similar to those in humans. 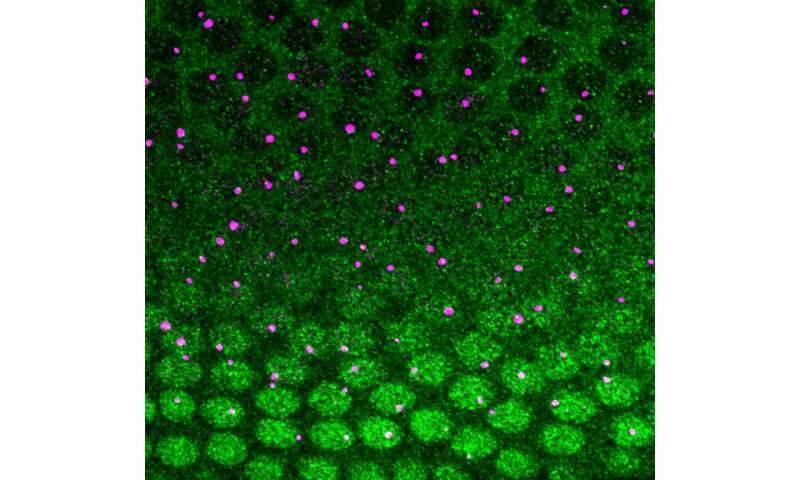 It's long been known that one gene required for nervous system development is activated by a protein called Dorsal, which binds directly to the gene's enhancer. A second protein, Zelda, which also binds the enhancer, is thought to bolster Dorsal activity—yet how it does this is not entirely clear. By mutating the Zelda binding sites and quantifying the gene's response, the scientists found that the probability of activation, onset of activation, and degree of activation were altered, thus greatly affecting gene activity in time and space. To determine the cause, they isolated Zelda's activity. Using high resolution microscopy, they found that Dorsal protein was enriched at enhancers containing Zelda sites compared to those without, providing a mechanism for how Zelda strengthens Dorsal activity and revealing a link tying the microenvironment of an enhancer to its ability to activate a gene. "This study has uncovered rules that cells use to make decisions about what genes they activate, when and how much, in response to their environment," notes Rushlow. 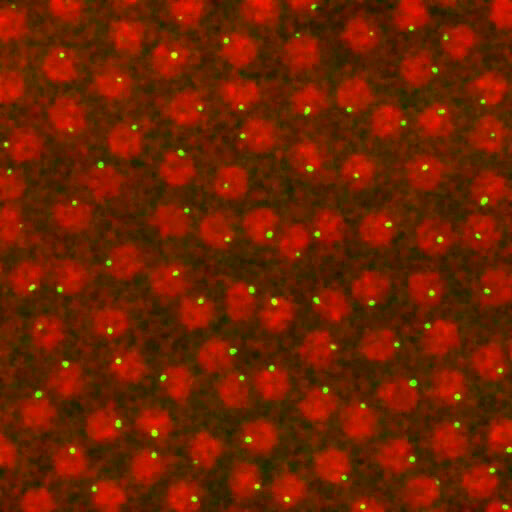 "We were able to directly observe cells in a decision-making process, and then manipulate and measure a portion of DNA that acts as tiny circuit to make this single decision."